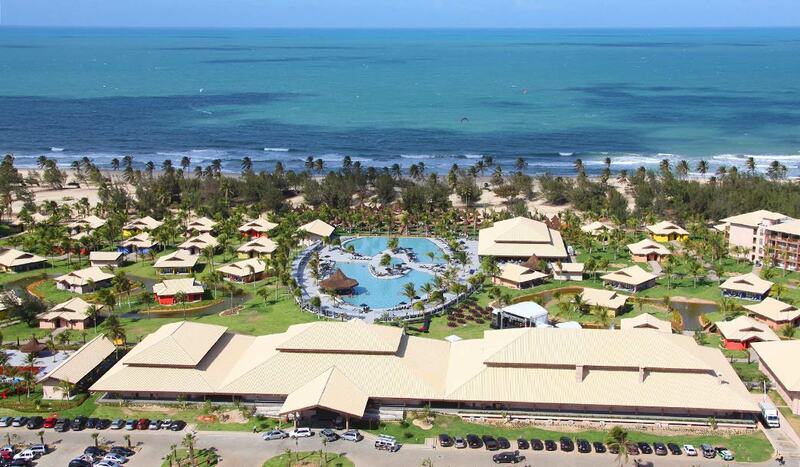 500 hectare hotel park, consisting of several 7-20 hectare beachfront parcels shovel ready for hotel resort construction - alongside the award winning Vila Gale Cumbuco Resort Hotel. All infrastructure has been implanted with new connecting roads, electricity, water, sewage system and security in place. That is the area is fully developed. 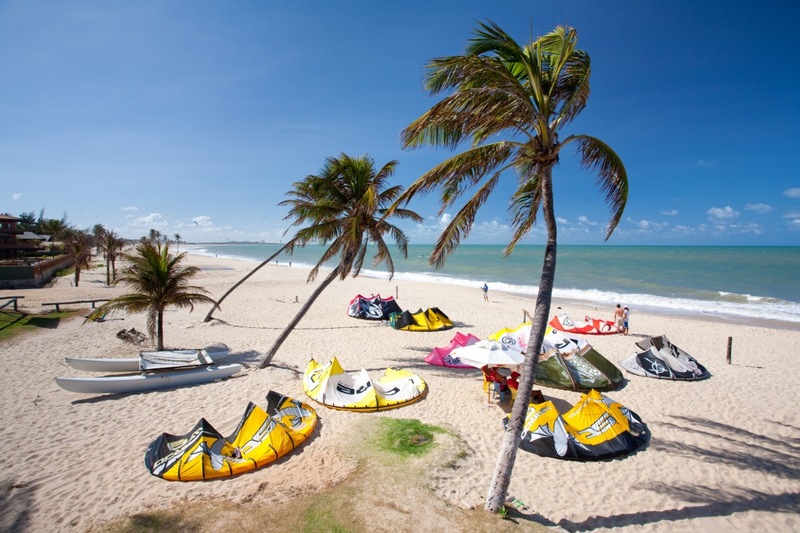 The area is unspoilt and flanked by forest, sanddunes, lagoons and a far off mountain range. The beachfront is wide and palm fringed, ideal for a 5 star resort - 35 minutes distant from an international airport with direct flights to Europe and North America. 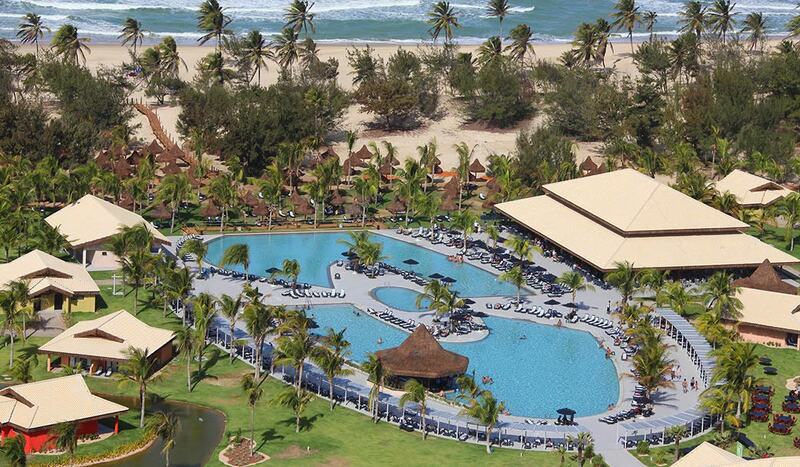 The Vila Gale resort was voted the best in South America in 2015 with annual occupany rates of over 85% and an average daily rate of approximately $270 USD. 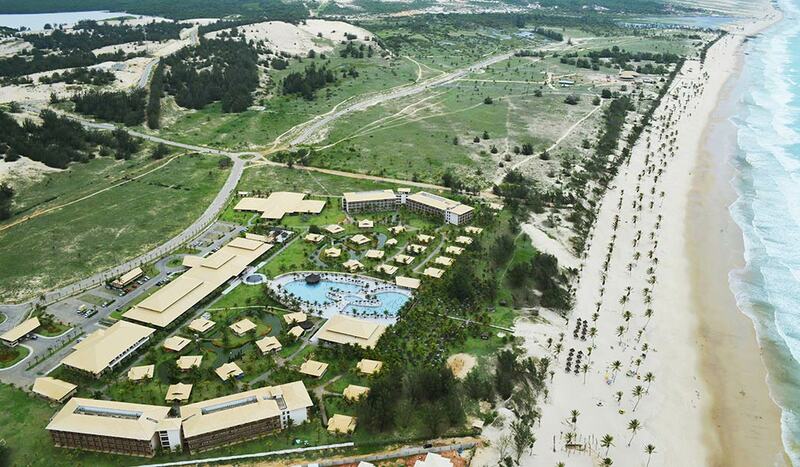 The land parcels can be acquired for approximately R$250 per m2 and a developer is in place to build a custom designed resort in no more than 18 months (up to 500 apartments). An excellent investment opportunity in a first class designated hotel zone. 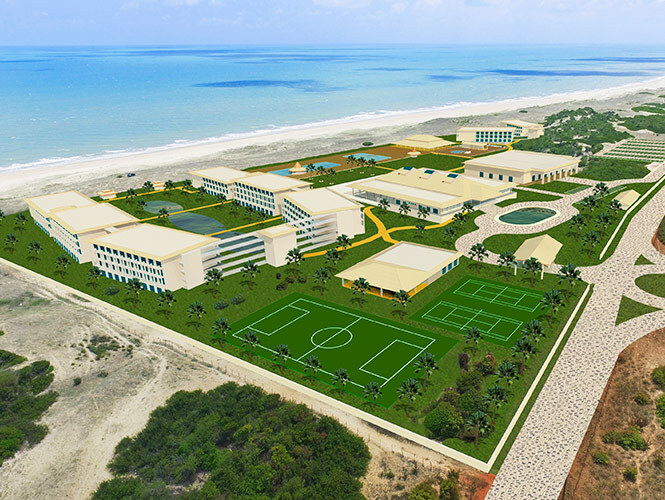 This property is located in: Ceara, FOR, Fortaleza, Fortaleza Nova de Braganca, Fortaleza de Nova Braganca, Fortalezo, forutareza, fu ta lei sa, pwrtlzh (Ceara, Brazil). I was checking your Developed Land on Properties in South America. Please get back to me with more information, including exact map, price, additional pictures, etc.